The pain doesn’t always stop after you make it home from the hospital. Your body may feel fine, but deep down your mind continues to stir with the stress of mounting medical bills. After paying for your trip to the ER, the abundance of tests, consultations, supplies, room, hospital staff, plus the doctor’s bill, your wallet is done for. 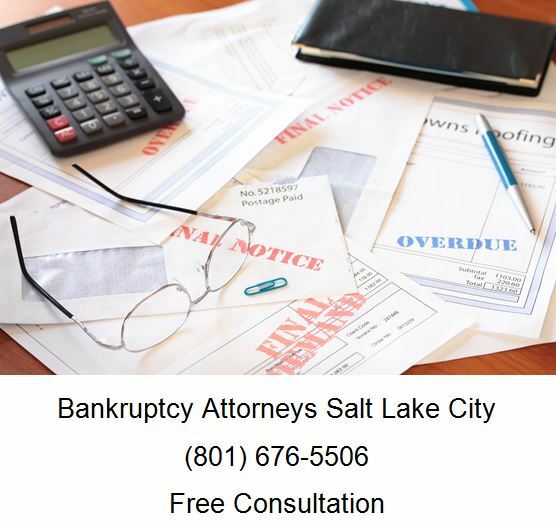 Because of the ton of medical bill, you should talk to a bankruptcy lawyer about the possibility of a medical bankruptcy in Utah. Fortunately, there are a number of things you can do to prevent, reduce, or even eliminate your financial headache. Use state or federally funded medical assistance. If for any reason you cannot afford a great insurance plan, there are numerous resources available intended to help people from all walks of life. Instead of attempting to scout out and sift through the hundreds of programs that exist, head on over to Benefits.gov to see the packages that you may be eligible for. In a recent report, they announced providing more than $89 million in annual benefits. Request a discount from your health care provider. Most hospitals and doctors would rather take a portion of the amount you owe rather than hiring and paying a collector to harass you for the money you don’t have. By comparing competitor prices, offering a large sum of money up front, or even using the Healthcare Bluebook as a reference you can ask for discounts you wouldn’t normally receive. Most health care providers also provide extended payment plans. Remember: asking is easy and can’t hurt! Create an emergency fund. You never know when disaster may strike, either through a medical event, job loss, home repairs or even natural disaster. And with CNN reporting 76% of Americans living paycheck to paycheck, an emergency fund can be vital. So don’t be caught unprepared – ensure you allocate money towards an emergency fund for similar events in the future. If you feel like you’re unable to afford putting money away due to seemingly endless bills, you may need to consider eliminating your debt through an alternative means such as medical bankruptcy. Bankruptcy was designed to provide hope and relief to those in unexpected and unfortunate situations, like dealing with medical events. In fact, CNBC reports that medical bills are the number one cause of filing bankruptcy, affecting nearly 2 million people each year. One of the reasons people choose bankruptcy over other options is because of its potential to wipe out almost any debt. Bankruptcy laws are also designed to protect your property, so in most scenarios you don’t have to worry about changing your way of life. There are two bankruptcy related options for eliminating the debts, medical or otherwise, that you’ve accrued. Filing for a chapter 7 bankruptcy is usually the quickest path to becoming debt free. A chapter 7 is typically best for those earning a modest income and that own assets with limited equity. Once your papers are filed, federal law provides you with protection from your bill collectors and any legal actions, such as foreclosure, repossession or wage garnishment. Typically within 3 months, the court ‘approves’ your case and your debts are wiped away. In certain instances, you may be ineligible to file a chapter 7; this can generally be attributed to a high level of income, property, or possessions. Chapter 13 bankruptcy essentially forces your creditors and bill collectors onto a payment plan that you can actually manage. This payment plan lasts between 3-5 years, at the end of which time the remainder of your debt is discharged (eliminated). The court manages your payment plan, so you won’t have to deal with aggressive debt collectors and legal actions. Chapter 13 bankruptcy often results in debtors paying back a small fraction of what they owe while keeping most, if not all of their assets. 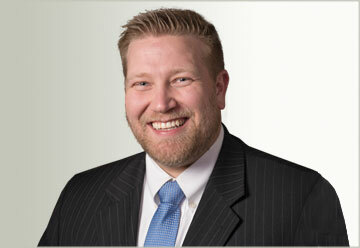 When you need help to get a medical bankruptcy, call Ascent Law now at (801) 676-5506. Attorneys in our office have filed over a thousand cases. We will help you. What happens if my bankruptcy case is audited?